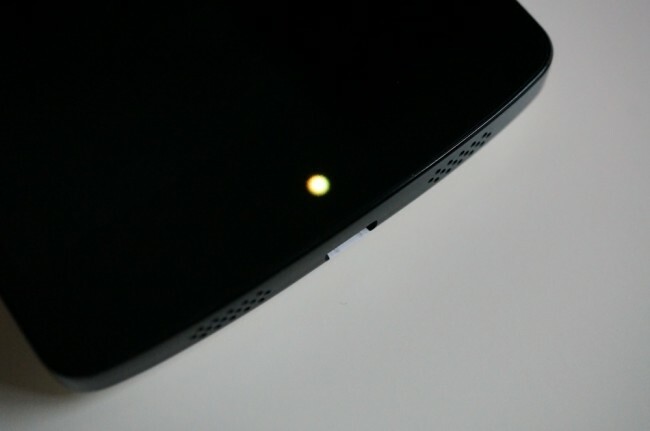 One of the most underrated features we have come to love over the course of the last 3 Nexus phones happens to be embedded just under the glass, centered in the chin area of each device. 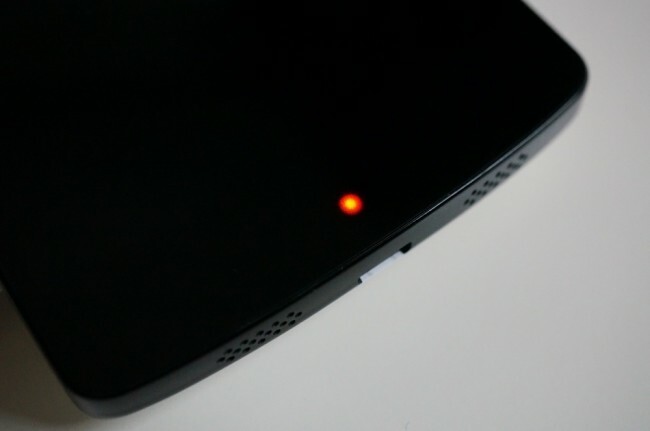 Yes, we’re talking about the multi-color LED notification light that Google is also quite fond of. Yes, it’s also present on the Nexus 5. With that big beautiful light in play, there are apps out there that will let you decide how and when it is displayed. Do you want Sky Blue to show for emails? Red for calendar reminders? Purple for Twitter DMs? Yellow for Hangouts? You name it and it can happen. 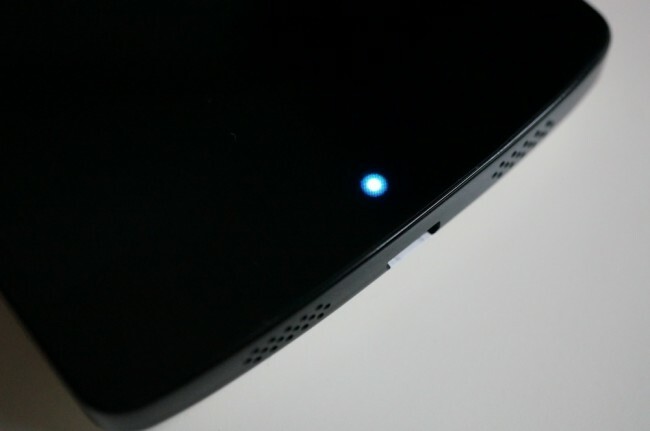 To take full advantage of the multi-color light, you’ll need an app like Light Flow. There are free and paid versions of Light Flow, with the paid version dropping in at $2.49. Light Flow has been our go-to for a couple of years now thanks to its ever-growing features list, continuous support from the developer, and timely updates for new versions of Android. First and foremost, the app allows you to specify colors for individual notifications depending on the app, which we have shown you here. But if you want the most powerful notification tool for Android that we have seen, this is probably your best bet. 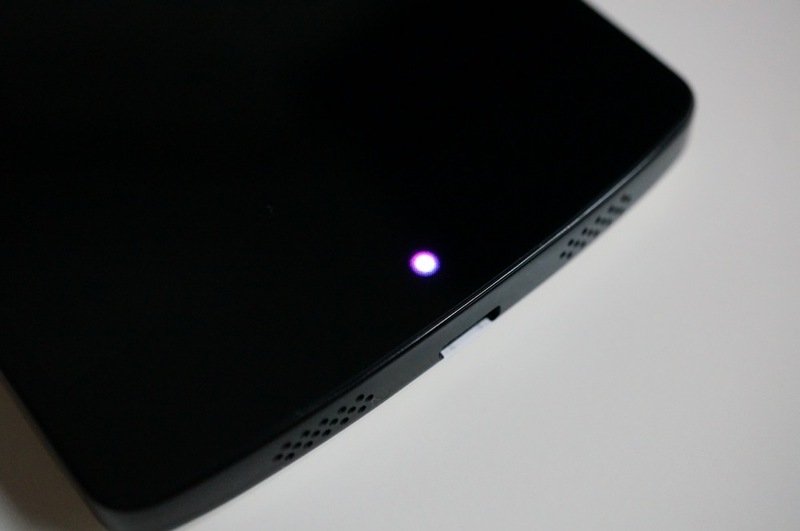 You can customize everything from notification sounds to vibration patterns to contacts.